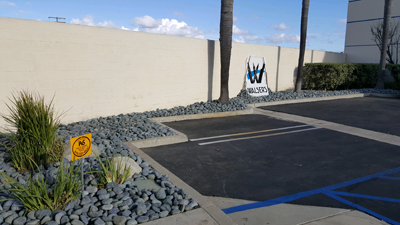 Established in 1975, WALSER'S is a vital part of the Southern California art scene. We supply artists and creative people with over 25,000 different items including art materials, drafting equipment, picture frames, office supplies, books, furniture, stationery, fine pens, computer accessories, etc. WALSER'S actively supports the art community by providing awards to our local, non-profit art associations and art schools through contributions at juried exhibitions. 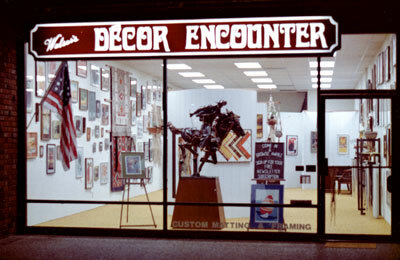 Our first store front and name offered fine art and custom picture framing. 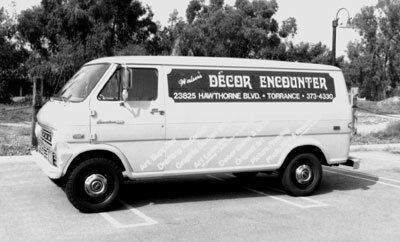 Our original store van, a 1972 Ford, is still with us and running fine today with renewed appearance. 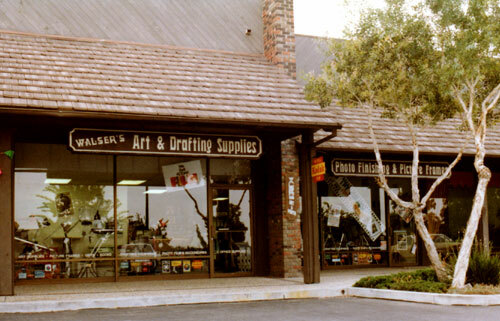 The first expansion added the store front on the left and the name changed to WALSER'S Art & Photo. Follow us and "Like" us on Facebook for Announcements and Specials. WALSER'S is very proud to have been recognized by CalRecycle, formerly the California Integrated Waste Management Board, for our waste reduction efforts for thirteen consecutive years. The Waste Reduction Awards Program, WRAP, recognizes California businesses that have made outstanding efforts to reduce non-hazardous waste and send less garbage to our landfills. "WRAP of the Year" recognizes five of the best examples of these efforts, which serve as waste management models to the rest of their industry. For 2005, WALSER'S was honored to be one of the five "WRAP of the Year" recipients among California businesses. The following summarizes WALSER'S waste reduction efforts as shown on the State of California web site. More information concerning this program can be found at the CalRecycle web site http://www.calrecycle.ca.gov/. 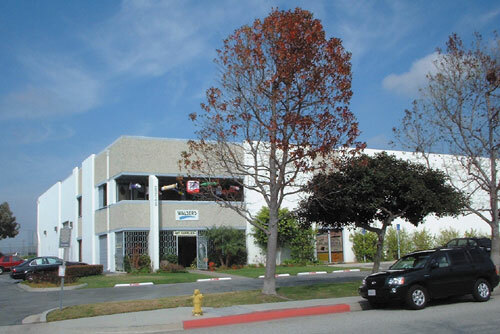 WALSER'S is a family-owned art materials, office supplies and digital products business, which has been in business for more than 38 years. 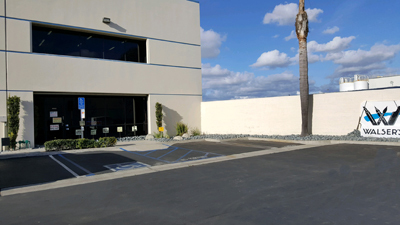 The most significant environmental contribution WALSER'S has made to the community started in July 2006 with the establishment of the facility as an authorized e-waste recycling collector. This expanded quickly to include appliances and metals recycling, followed by recycling our collection of cardboard, paper, and plastic. Last year, our recycling collection processed more than 400,000 pounds of recyclable materials that were diverted from landfill disposal. Employees, suppliers, and customers have gone to great efforts to voluntarily bring in items from their homes and businesses to contribute to the program. 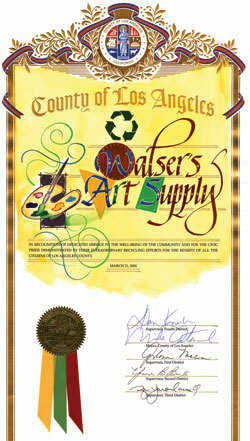 On March 21, 2006, WALSER'S was proudly given the recognition below from the Los Angeles County Board of Supervisors. This public resolution was presented to us at the Board of Supervisors' meeting by Fourth District Supervisor, Don Knabe, "In recognition of dedicated service to the well-being of the community and for the civic pride demonstrated by their extraordinary recycling efforts for the benefit of all the citizens of Los Angeles County." 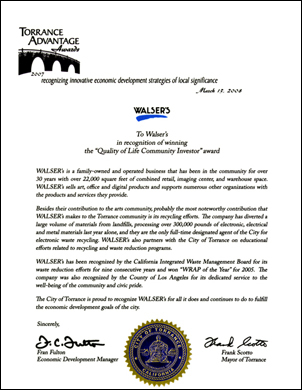 The City of Torrance presented WALSER'S with its inaugural recognition of the Torrance Advantage Award for the "Quality of Life Community Investor" award on March 13, 2008. This was presented for our many years of service to community as a major retail store and extensive recycling efforts. 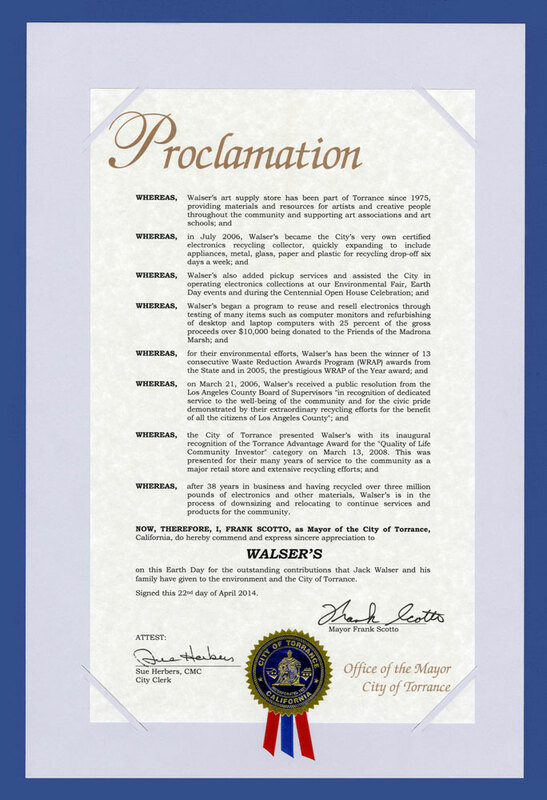 On Earth Day, April 22, 2014, the City of Torrance recognized WALSER'S for over thirty-eight years of service and community involvement as an art supply store and over seven years for its community service as a recycle collection center for residents, business and government agencies.